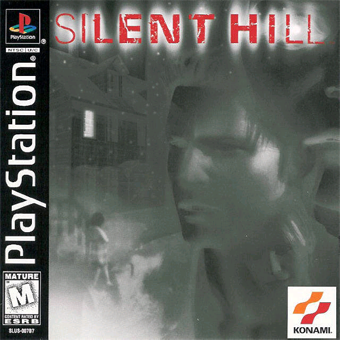 Silent Hill is a video game that began a media franchise, which includes a movie, books, and various game adaptions. The player-character is Harry Mason who searches for his daughter Cheryl. He has to travel through the town Silent Hill, which is filled with monsters.